It should come as no surprise, but Nintendo wants you to buy more of their games — more specifically the mature titles. 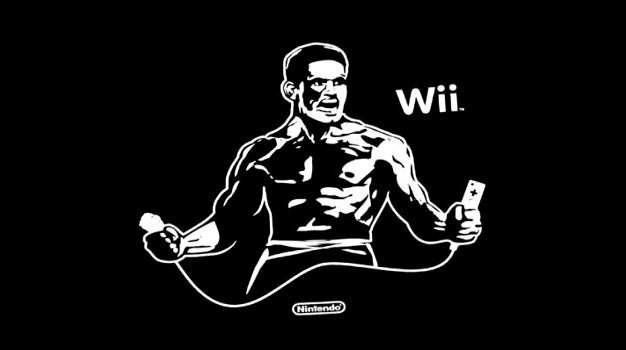 Speaking with MTV, public relation phenom Reggie Fils-Aimé talked out about why he thinks third-party devs need to continue to put mature titles out for their systems and why gamers need to start opening their wallets and not just their mouths. Fils-Aimé then went on to list a variety of mature games that were solid titles but just didn’t perform in the marketplace, such as The Conduit and Grand Theft Auto: Chinatown Wars. His advice to consumers is “go out there and buy it and support it” if you want to see more of it. This pep talk comes after the wake of big name publishers such as Sega and EA having discontent with the way mature titles were performing on the Wii. Give me Eternal Darkness 2 and I will have no problem showing my support.